To access Scholastic BookFlix from WITHIN Durbin Creek Elementary School, click here. To access Scholastic BookFlix from HOME, click here. 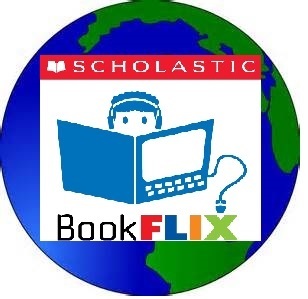 **NOTE: Accessing Scholastic BookFlix from home requires a username and password. Please contact Mr. O for this login information. BookFlix is an online literacy resource that pairs classic video storybooks with related nonfiction eBooks! The engaging way to link fact and fiction, BookFlix reinforces early reading skills and introduces children to a world of knowledge and exploration. Our subscription to BookFlix includes unlimited access for every student, at school and at home!